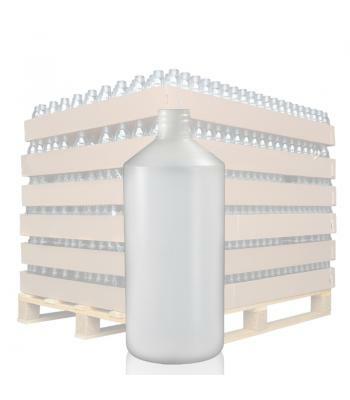 Our selection of high density polyethylene (HDPE) plastic bottles are equally as useful for bottling health and beauty products as they are chemicals. 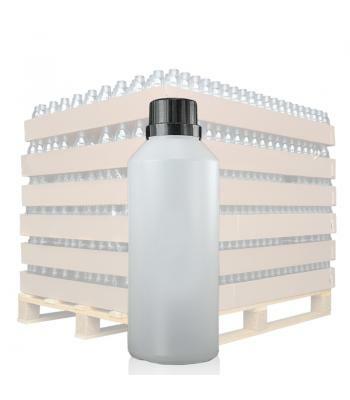 These versatile bottles are robust and impact resistant, yet lightweight. They are food grade, as well as having good chemical resistance and they will provide a strong moisture barrier and good temperature protection for a many different products. Most of the bottles in this range are made from natural HDPE, which is translucent. 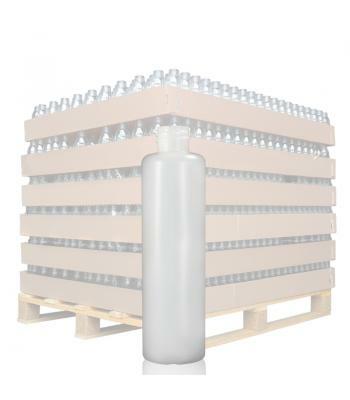 This means that the fill level of the bottle's contents can be seen. 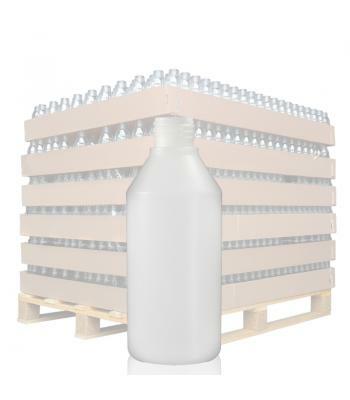 The 15ml, 250ml, 500ml and 1 litre bottles come in opaque white HDPE. Our smallest HDPE bottle is 15ml, which has an 18mm neck size. We also have the following bottle sizes available: 30ml, 50ml, 100ml, 150ml, 200ml, 250ml, 500ml, 750ml, 1 litre and 1.25 litres. 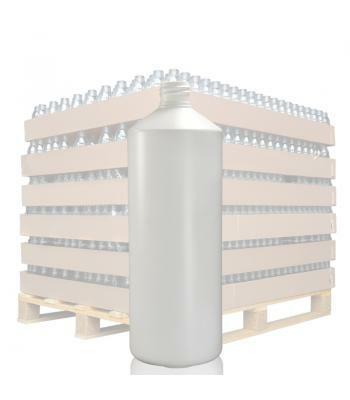 Our standard larger HDPE bottles have a round body, with angled shoulders, while the smaller bottles have flat shoulders. If you require a square shaped bottle, we have a 500ml and a 1.25 litre square bottle available. The bottles are compatible with a range of closures, including standard screw caps, child resistant caps, lotion pump dispensers and atomiser sprays. 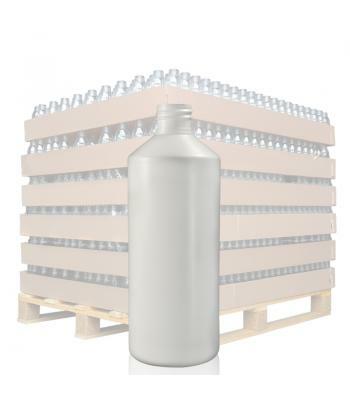 In addition to our HDPE bottle range, we also have a 2 litre polypropylene (PP) bottle, which has a wide neck and a liner-less, leak-proof 'Azlon' screw on closure. 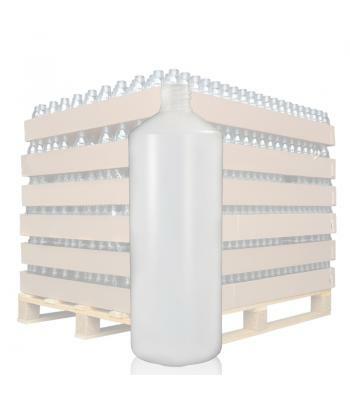 This bottle is also translucent, allowing the fill level of a solution to be seen. 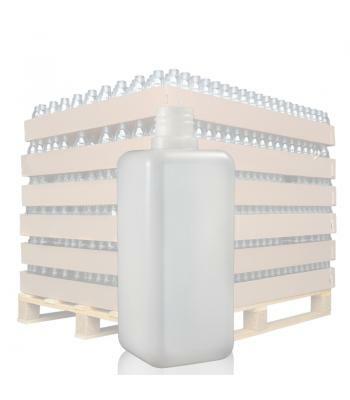 This is a superior quality plastic bottle, which is food safe and REACH compliant. 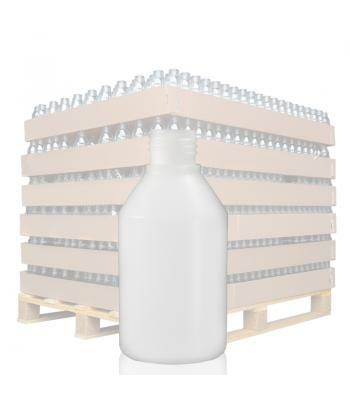 This bottle, along with our HDPE bottles, is suitable for: toiletries, cosmetics, foods, oils, lubricants, adhesives, paints, cleaning detergents, chemical solutions and many other products.